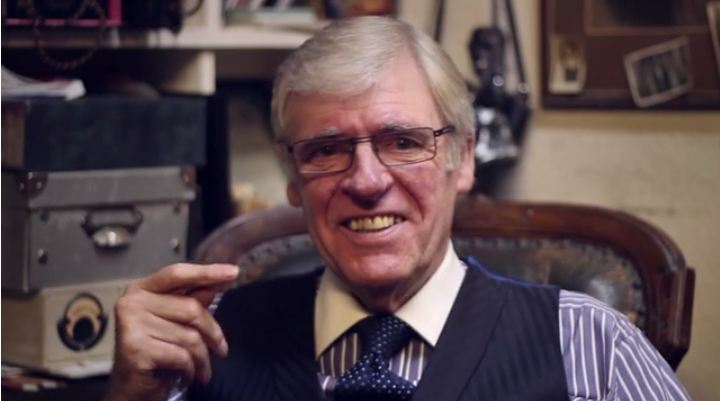 James was born in Salford, Manchester back in 1943 just before the end of the second world war. He has always had a passion for fine tailoring from an early age. His first shop was in Little Lever, Bolton back in 1973. After 3 happy years here it was time to move premises to Manchester city centre. So in 1976 he moved on to Corporation Street into the ‘big’ city of Manchester. The business was expanding with taking on new clients along with the building he was in being due for renovation he decided it was time to move, only a few streets down on what is now the front of the Triangle building. This used to be known as the Corn Exchange building. It was a beautiful shop with a wrought iron spiral stair case, leading to a mezzanine floor workshop area, it was a perfect setting for a bespoke tailoring shop. But unfortunately in 1996 the IRA Manchester bomb devastated the city centre and the shop was destroyed. 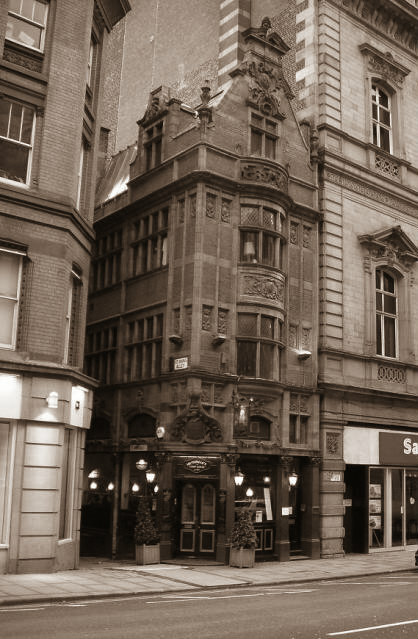 After much searching within only 3 months of the IRA bomb, he found a stunning grade 2 listed building with a work shop / consulting rooms, right in the very heart of Manchester city centre banking and exclusive shopping area of King Street and Cross Street. This has been the home to James Personal Tailor & Son ever since. 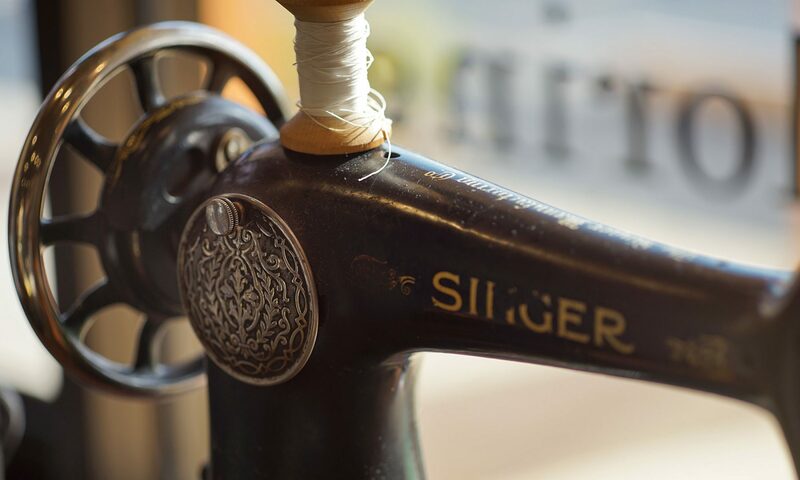 With its vintage period looks the building is a perfect back drop for a traditional English tailors.